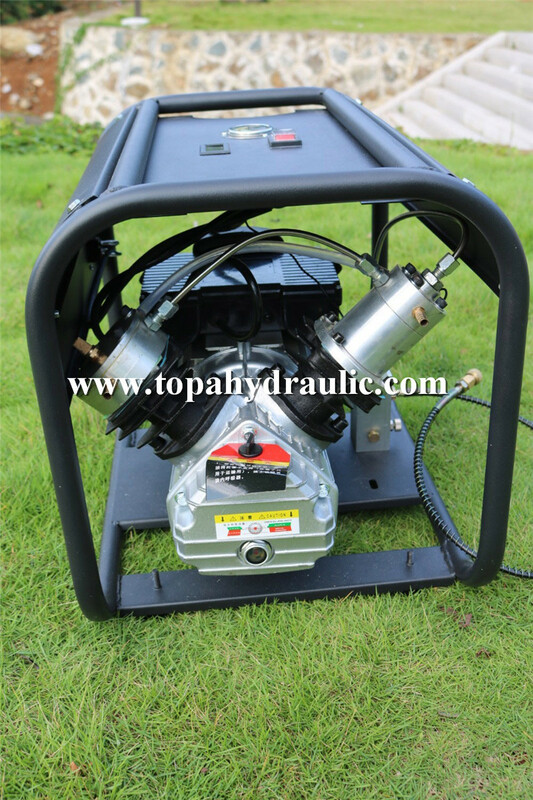 300bar air compressor is all that you will need to become your own air fill source. 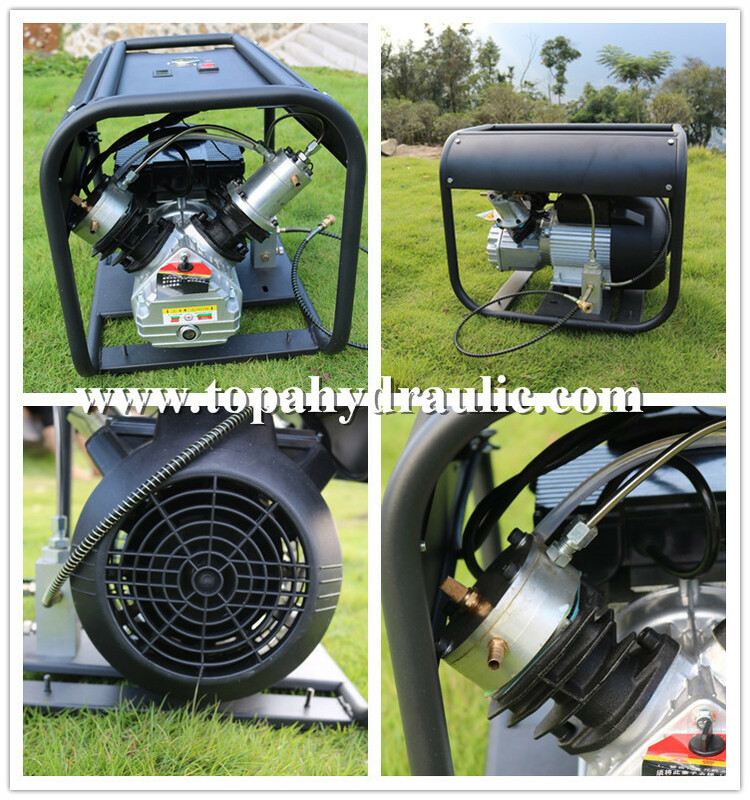 Whether filling a PCP air gun directly, carbon fiber tank or even a SCUBA tank, the 300bar air compressor for PCP airgun can do it all. 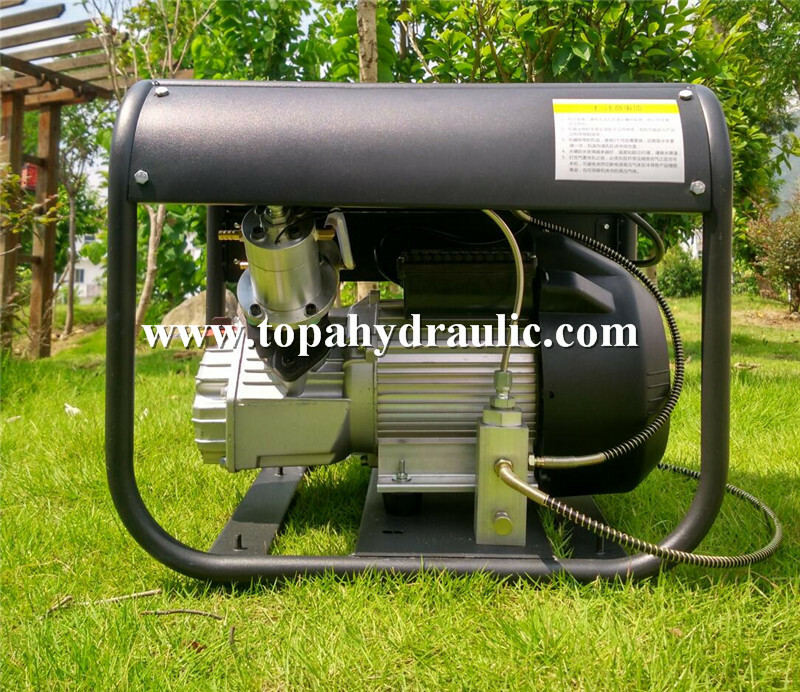 300 bar pcp compressor has a multitude of uses for leisure and maintenance at home or in businesses to get work done efficiently and safely. 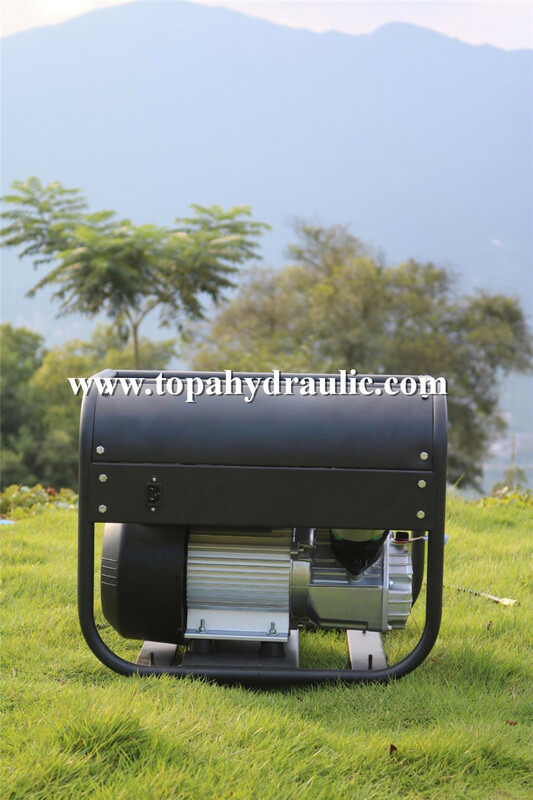 300bar air compressor could fill tanks with ease and allowed for consistent pressure while on the field. 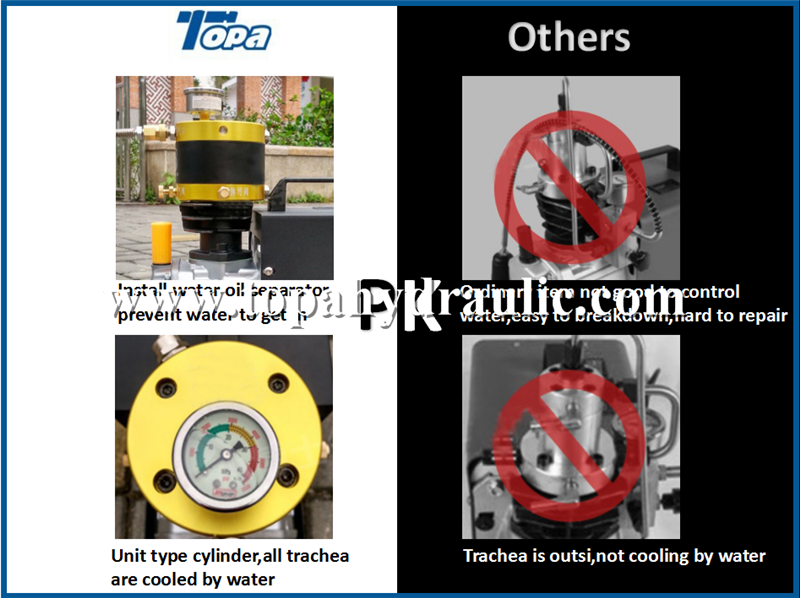 Firing your marker fast or during hot/cold weather were not any problems worth noting for compressed air, as the marker would continue firing without issue while filled. 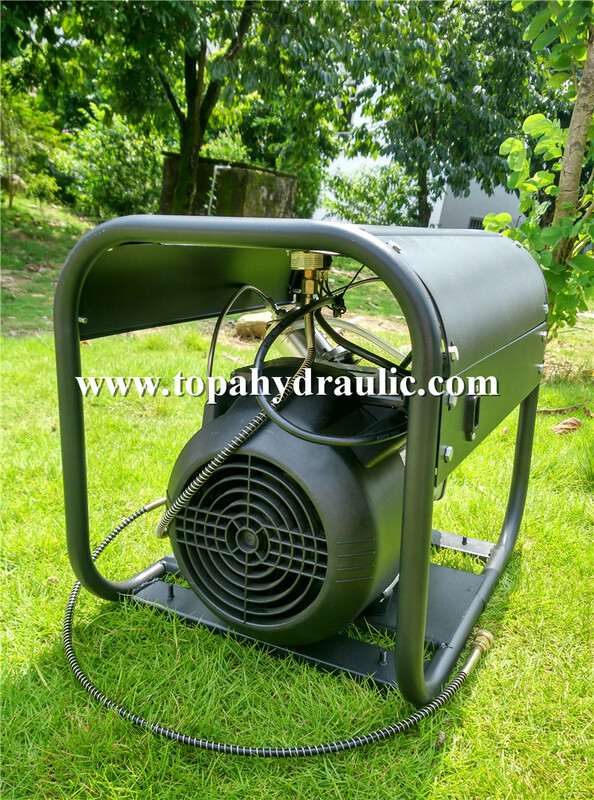 300bar air compressor has a multitude of uses for leisure and maintenance at home or in businesses to get work done efficiently and safely. 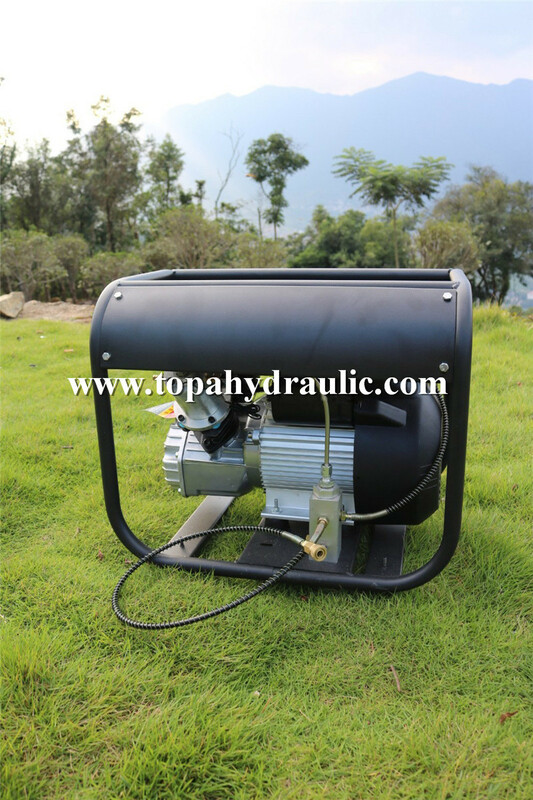 300bar air compressor for Blowing up balloons or inflatable products. 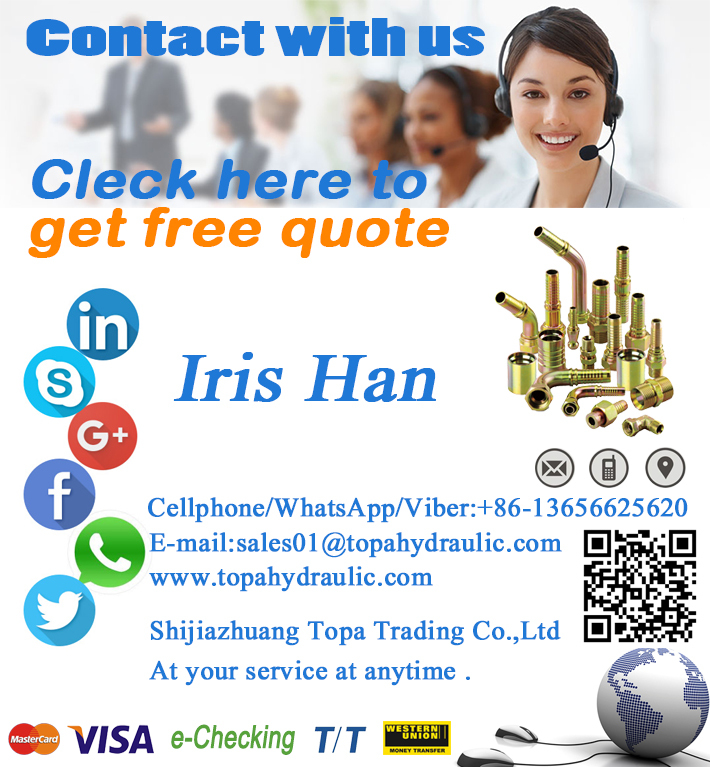 300bar air compressor for recharge paintball rifle gun. Q: Any safety features built in this 300 bar pcp compressor? A. Yes, there is a standard replaceable burst disk built into the high pressure air compressor. Q. How do I remove moisture from compressor air when using 300 bar pcp compressor? A.Both built -in and External Separators with the 300 bar pcp compressor. Q: What voltage does this 300 bar pcp compressor take? Q: What power plug on 300 bar pcp compressor? A. 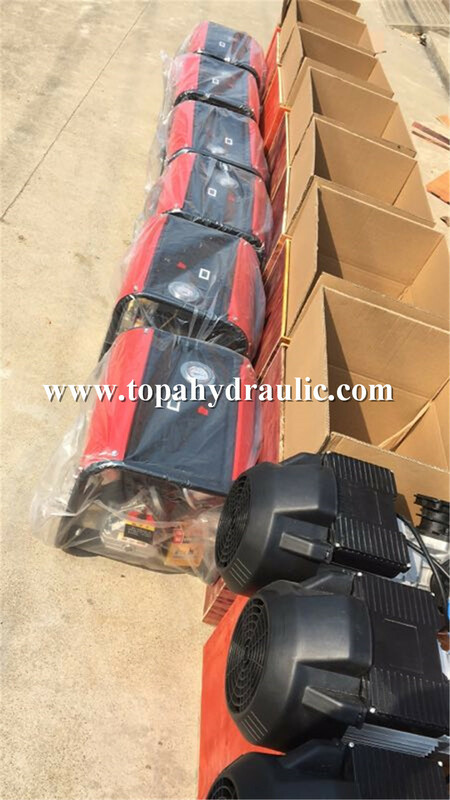 300 bar pcp compressor is with oil, battery, motor.